For Nicole Fonovich, life was looking increasingly bleak. 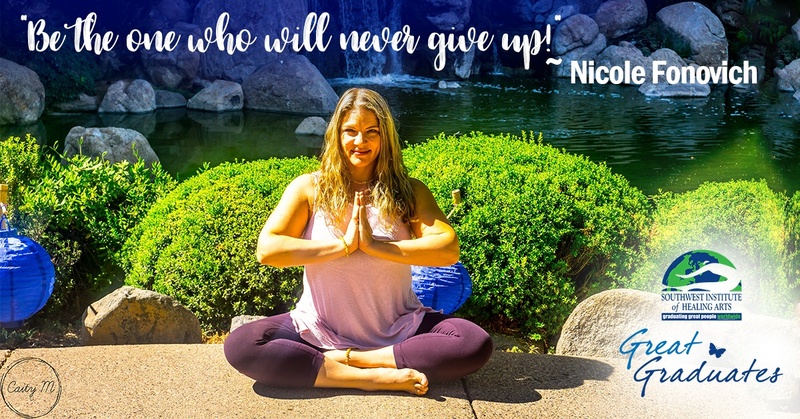 Born with two autoimmune diseases, a softball-sized fatty benign tumor between her shoulder blades, and a degenerative disc ailment, Nicole was struggling to tread the gray waters of her faltering health. Not only were her maladies causing her immense physical strife—including two surgeries on her lower back, another two surgeries to deal with the tumor, and a spinal fusion—they were also creating immense personal and emotional loss in the form of two miscarriages.